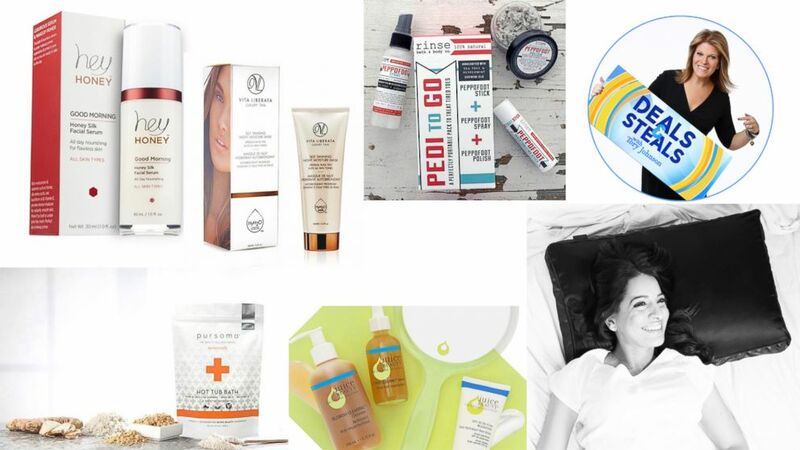 Tory Johnson has exclusive "Deals and Steals" on clean beauty brands. Score big savings on everything from eye and sheet masks to luxurious self-tanners, natural lotions and shower bombs, bath soaks, makeup and more. The deals start at just $3.25 and they are all at least 50 percent off. (Photo Illustration by ABC News) Tory Johnson has exclusive "Deals and Steals" for "GMA" viewers on must-have products. Plus, get an exclusive Daily Deal online daily from Tory! Through December 13, you can find a new deal here every day, Monday to Thursday. So, bookmark this page and check back! (Juice Beauty) Juice Beauty products are pictured here. 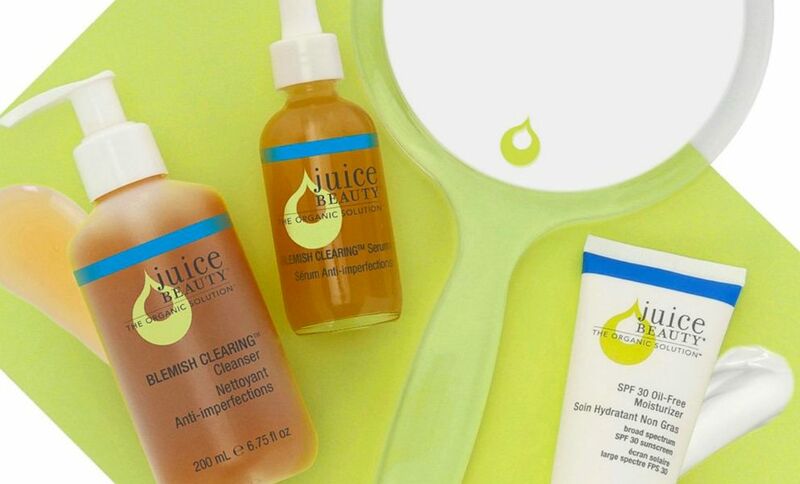 Passionate about clean beauty and healthy lifestyles, Juice Beauty formulates skincare and makeup products with Certified Organic ingredients. Juice Beauty’s chemists start with an organic botanical juice base and add powerful ingredients to deliver effective results. There are over 20 options. The skincare collection includes Blemish Clearing Cleanser, Nutrient Moisturizer, Smoothing Eye Concentrate and Antioxidant Serum. The makeup collection includes Phyto-Pigments Luminous Lip Crayon, Flash Luminizer, and Light-Diffusing Dust, which delivers sheer, luminous coverage. Shipping is $5.95. (PURSOMA) PURSOMA products are pictured here. 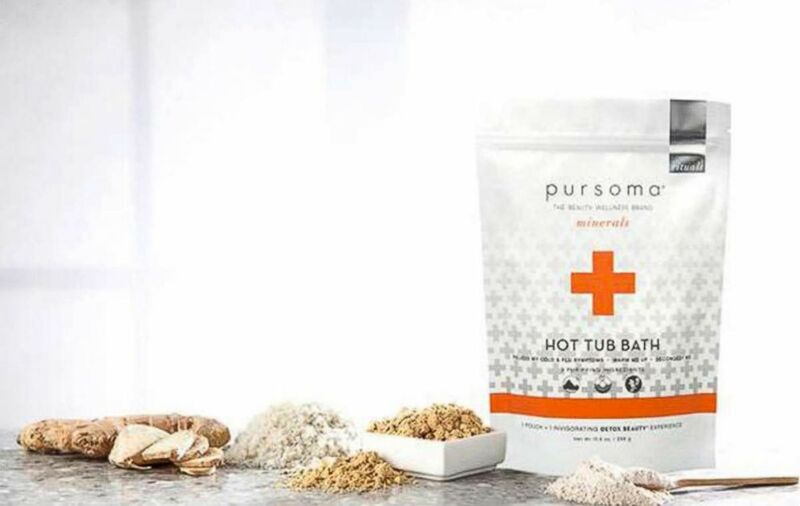 De-stress for mind-body rejuvenation with Pursoma. Each bath-soak treatment aims to detox the body and give you a natural glow. Each bath-soak pouch is designed for one bath experience. Pour the contents into hot bathwater and relax for 30 minutes. There are six bath soaks to choose from, whether you're aiming to relieve body aches or energize and combat fatigue. The dry Body Brush promotes detoxification by stimulating the lymphatic system. Shipping is $6 or free for orders over $50. (Rinse Bath and Body) Rinse Bath and Body products are pictured here. Rinse Bath & Body produces all of its products in small batches using the most natural ingredients. This assortment is travel-friendly, easy to use and great for an active lifestyle. 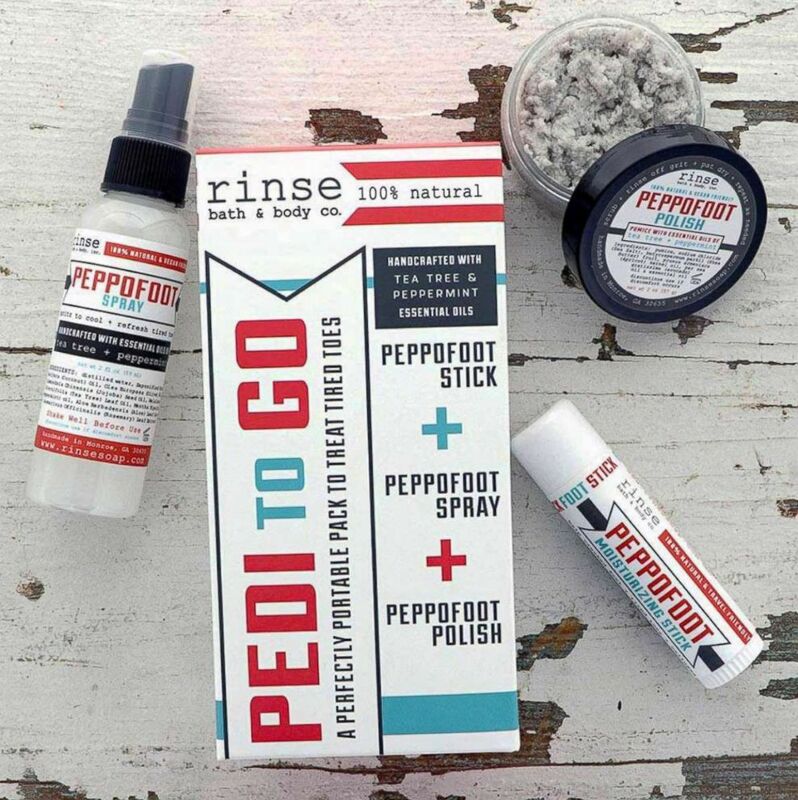 Choose from Skin Sticks, portable solid lotion; Essential Oil Roll-On, pre-blended rollerballs; Peppofoot Stick, for dry, cracked heels and calluses; Shower Bombs; and deOdor Stick, a 100 percent natural deodorant. There are more than 20 options. Shipping is $5.50 or free for orders over $45. (Vita Liberata) Vita Liberata products are pictured here. Get the look of beautifully-bronzed skin year-round without harmful sun rays. 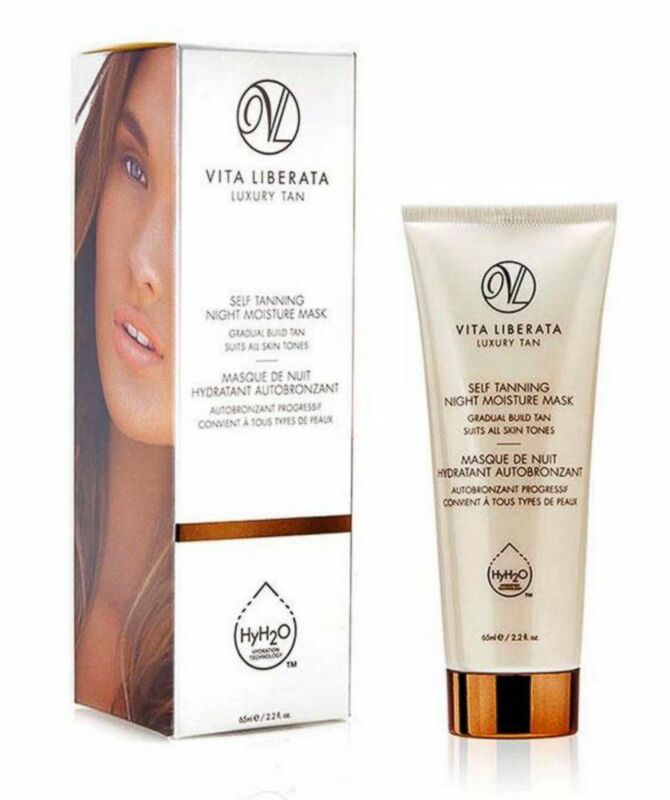 Vita Liberata’s luxurious self-tanners make it easy to achieve a golden tan in the comfort of home. Natural, vegan and cruelty-free, all products are free from perfume, parabens and alcohol. There are a range of options including Self Tanning Tinted Lotion, pHneomenal 2-3 Week Tan Mousse, Invisi Foaming Tan Water and Illuminaze, a complexion veil that enhances your skin rather than masking it. Shipping is $6.50 or free for orders over $50. (Hey Honey) Hey Honey products are pictured here. Hey Honey uses skin-loving ingredients and its products are never tested on animals. This line of skincare for face and body is infused with honey and is designed to multitask. Whether you want to target skin imperfections like dark circles or leave your skin feeling hydrated and silky smooth, this collection has it covered. Choose from 16 products, which range from serums and creams to moisturizers and masks. Shipping is $4.99 or free for orders over $50. (NIGHT) NIGHT products are pictured here. NIGHT believes that beauty should be comfortable and easy without sacrificing luxury. 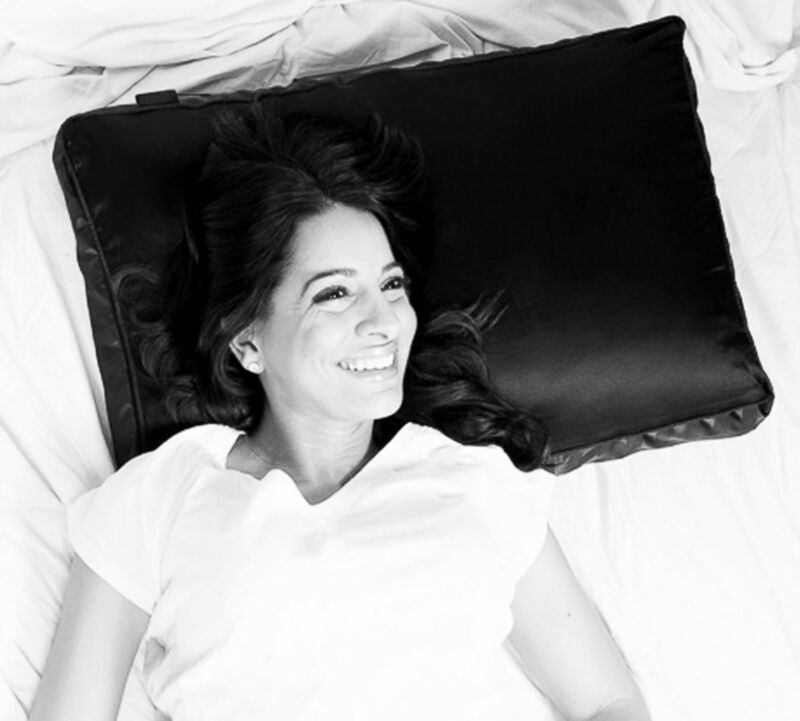 Get your beauty sleep with the 2-Ways Beauty Pillow, a combination of memory foam and a TriSilk pillowcase that features two sides: one is a traditional shape and the other is contoured to accommodate all sleepers. For those who want to balance and boost skin and hair health, choose the 4-Ways Beauty Pillow, which has mulberry silk on one side for dry skin and hair, and bamboo on the other for oily skin and hair. Eye Masks and Sheet Masks are also available. Free shipping!